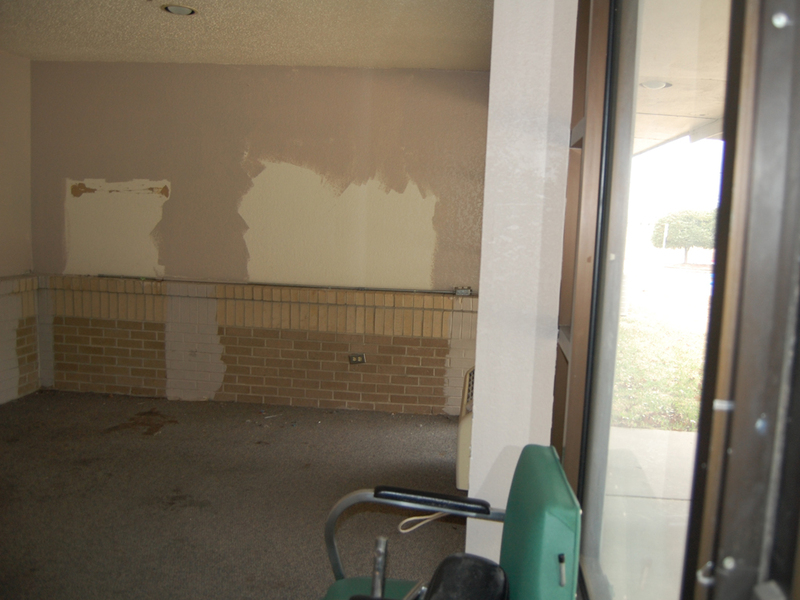 Texas Education Centers purchased a former Lutheran Childrens' Home to be renovated and used as their new Denton campus. 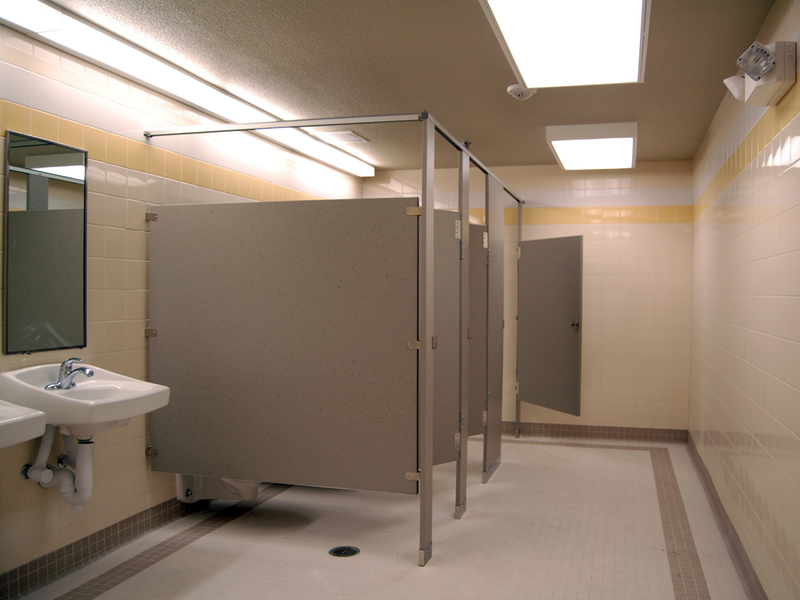 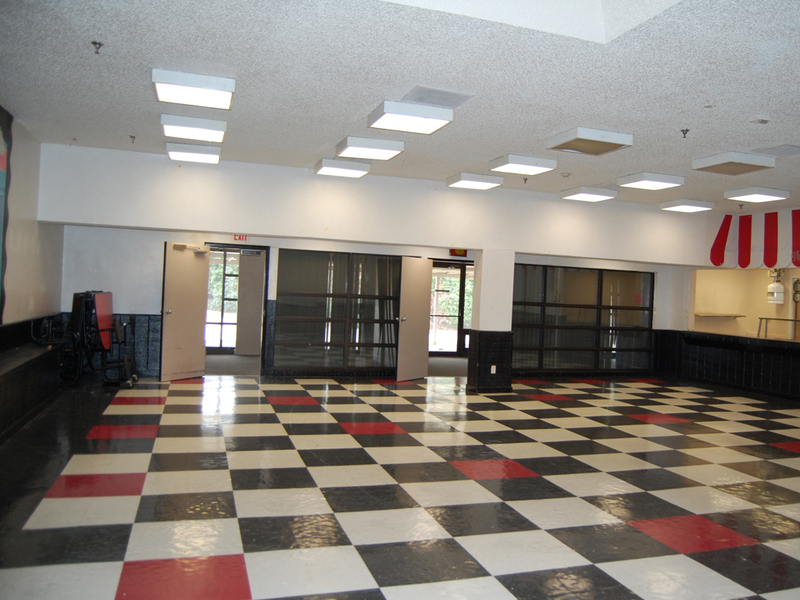 Extensive work was done to modernize the mechanical, electrical and plumbing systems. 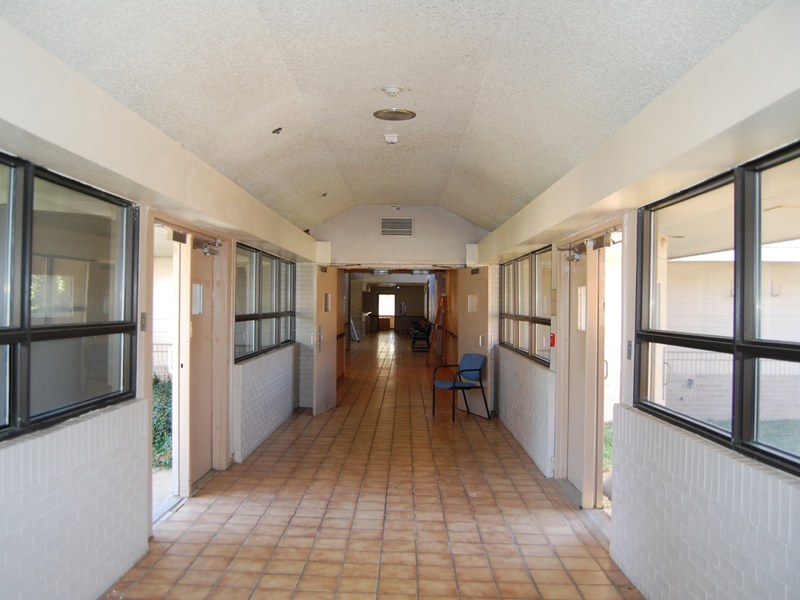 The building's floor plan was modified to better accomodate the Owner's needs. 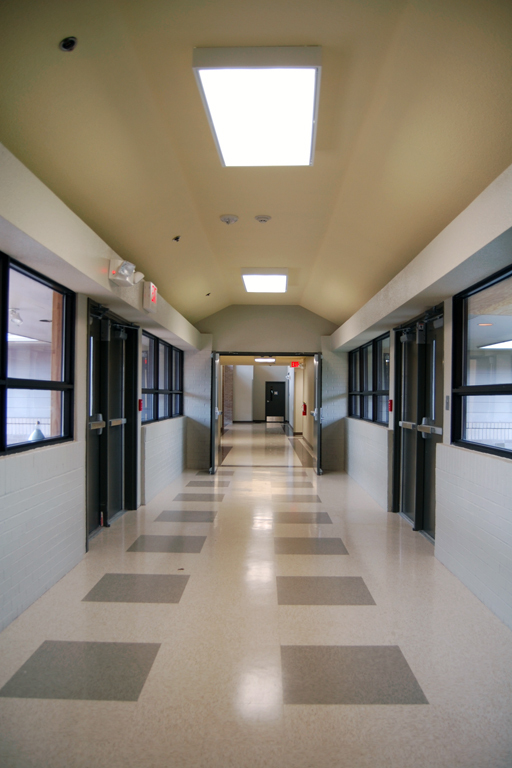 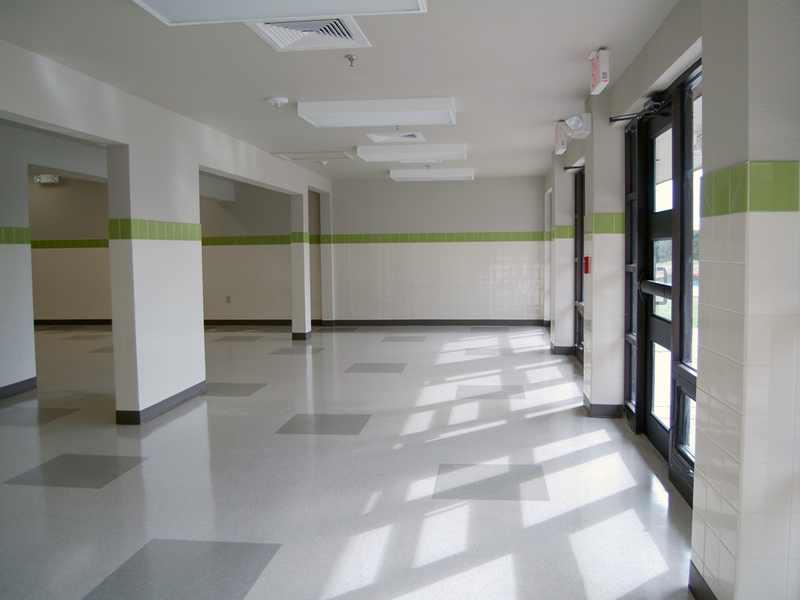 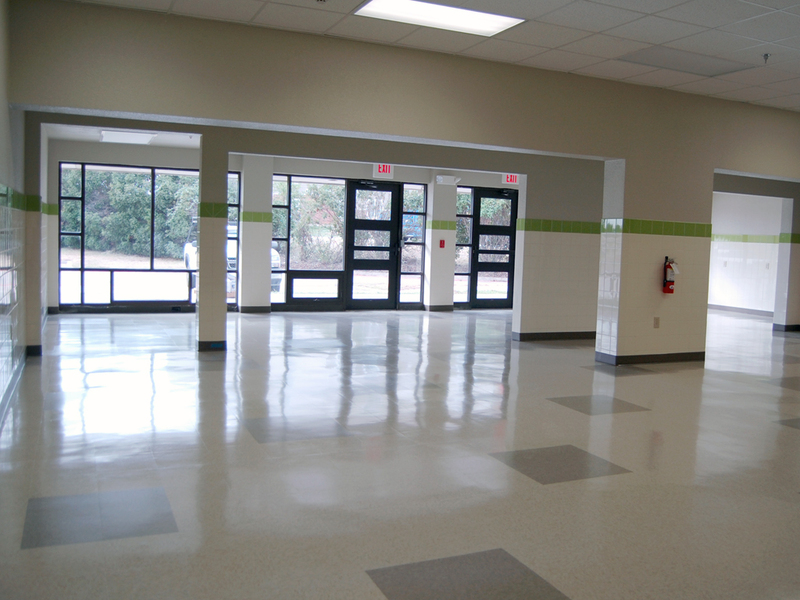 Finishes were refreshed throughout the building. 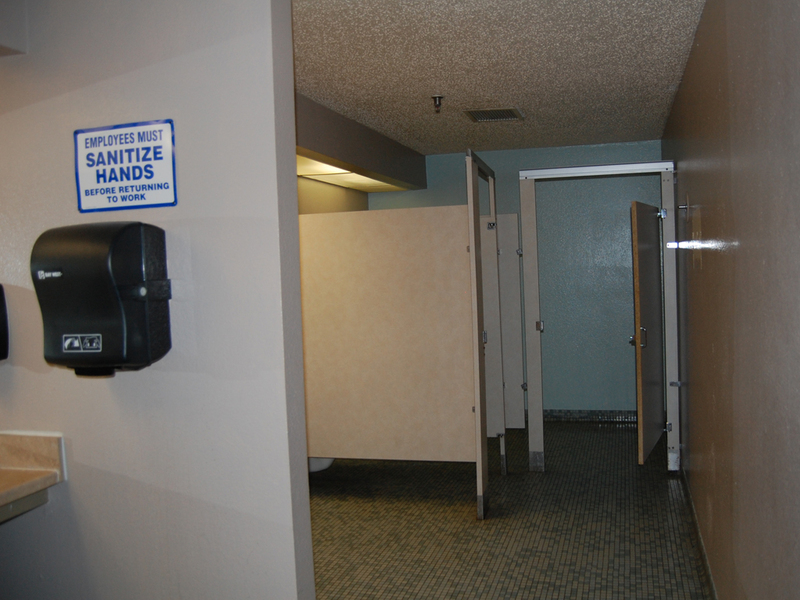 Upgrades were also made to the security and accessibility. 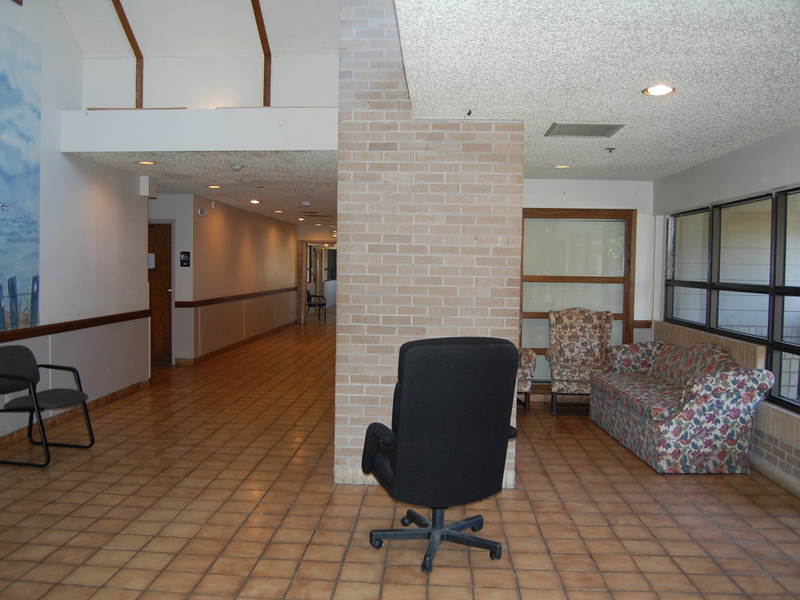 New work is currently underway at the Little Elm Education Center. 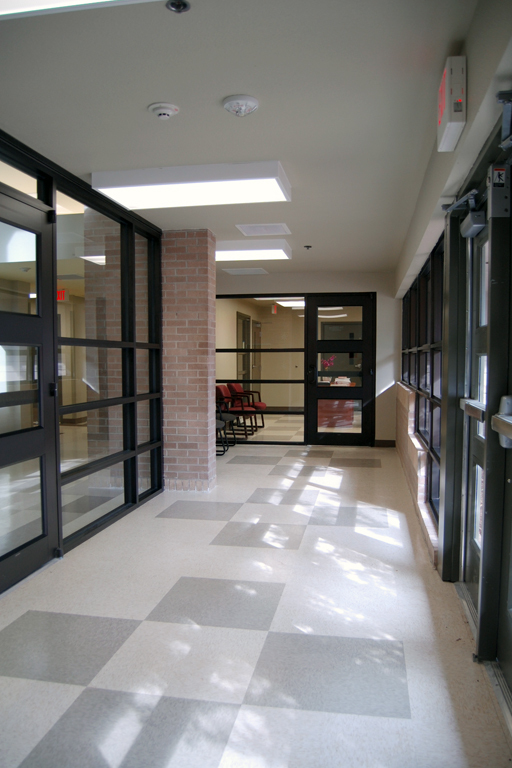 This is another Texas Education Centers campus. 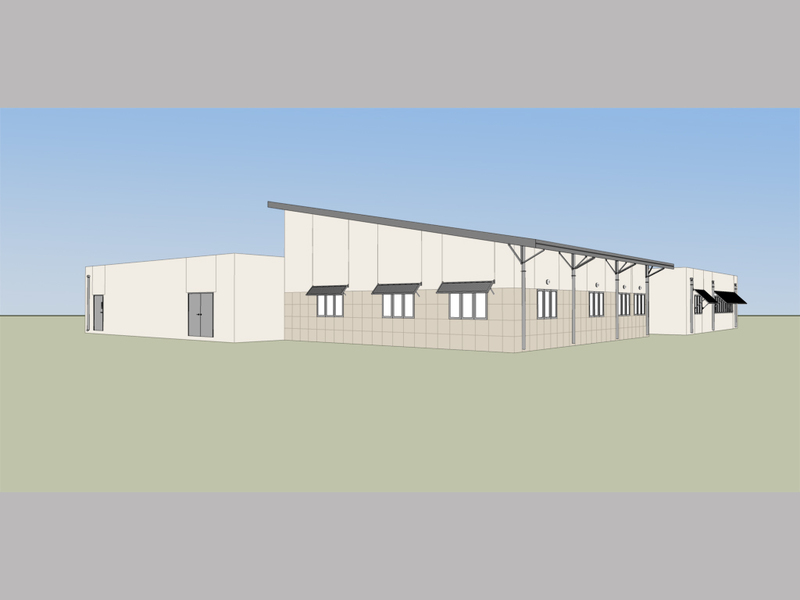 The new work consists of major site renovations and a new, large addition. 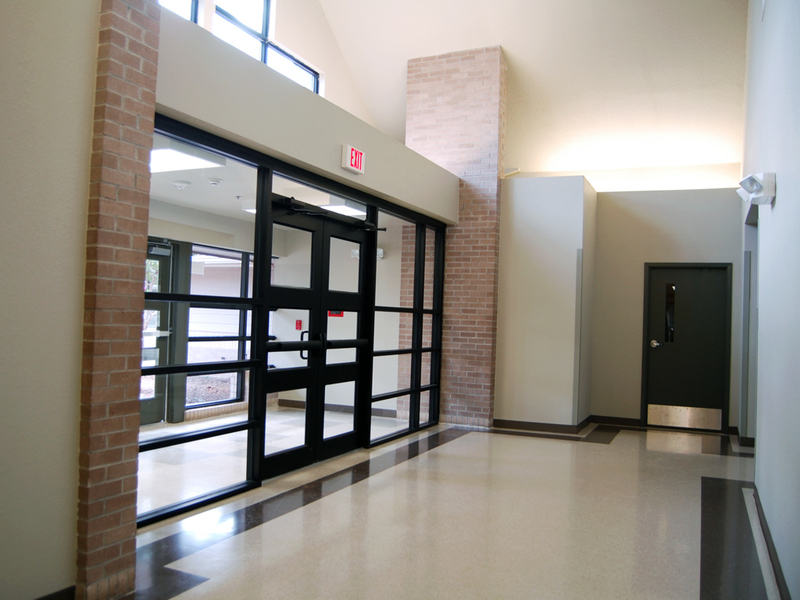 The new addition will hold the administration offices, cafeteria, media center and classrooms.